We stock a full range of the best car and van tyres. 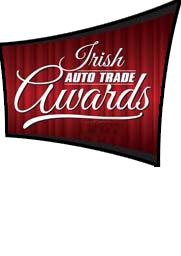 Our tyres are E-marked for the NCT/DOE. Every new tyre we supply is fitted with new rubber snap-in valves for your safety! We can also order in specialist or specific makes / models at your request. If you require any advice on tyre choice please contact us. 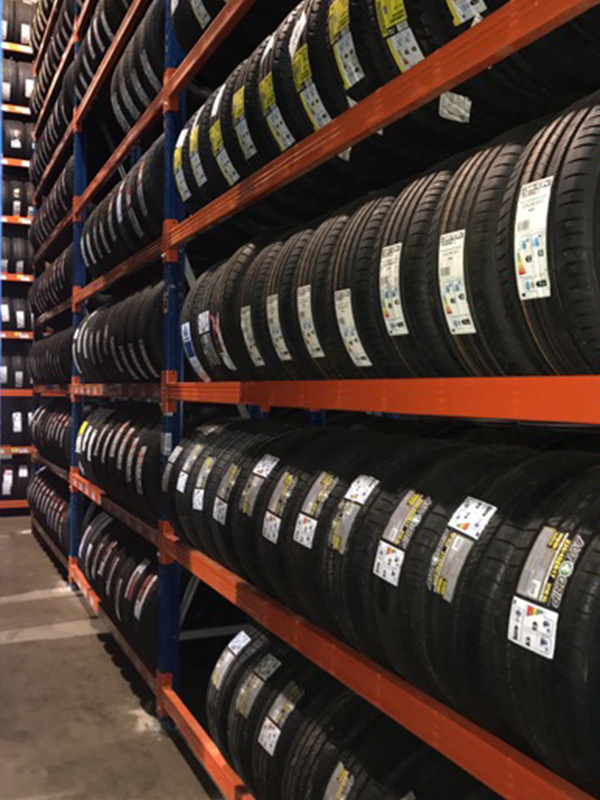 Our tyre prices include fittings, balancing, new valve stems and disposal. All this included and we are still cheaper than buying online. No waiting up to 3 weeks for delivery. No awkward visits to tyre centres asking to get your tyres fitted. We guarantee your tyres from cradle to grave. Do you get the same online??? You're dealing directly with 35 years' experience. 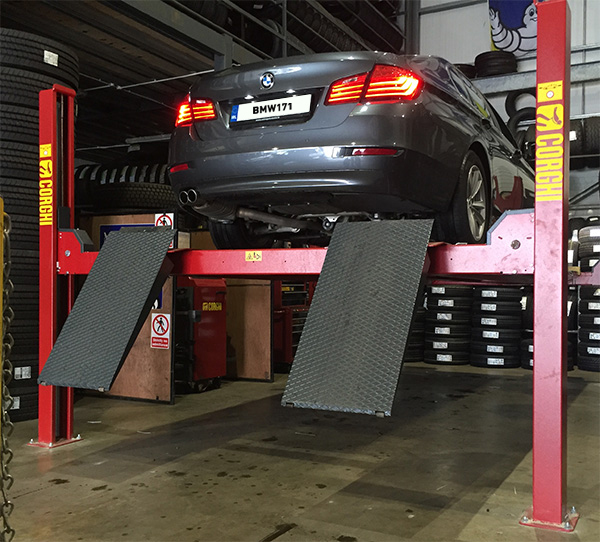 We can advise you on wheel alignment, it is impossible online. On average buying online works out 35% more expensive. Do the maths, I guarantee you! Example saving €47.7 per tyre, saving you almost 200 Euros on a set of 4. Shane Mc Manus says: Do the maths before you buy online! 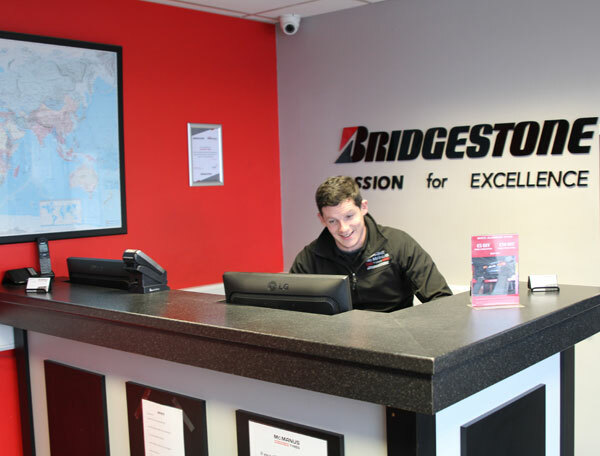 Bridgestone understands that products are measured solely on your experience, so they make sure that it's one you won't soon forget. 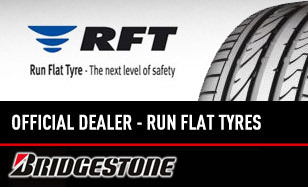 Joint partner with Firestone, Bridgestone has proven excellence in tyre design with the Ferrari Formula 1 racing team. This tyre is fitted on the world's leading sports cars, like the Ferrari Enzo, before they leave the factory. 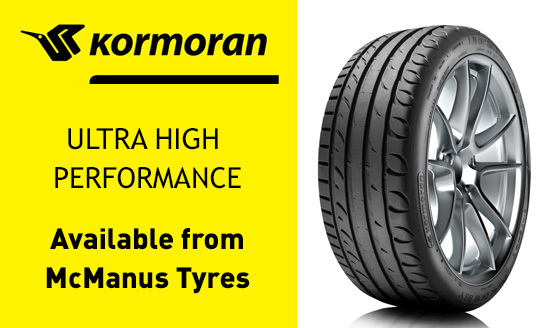 Available also in the replacement market, it is the perfect tyre for sporty, demanding drivers of high-performance compacts, executive saloons and super-sport models. Outstanding wet performance and rolling resistance puts drivers in full control. 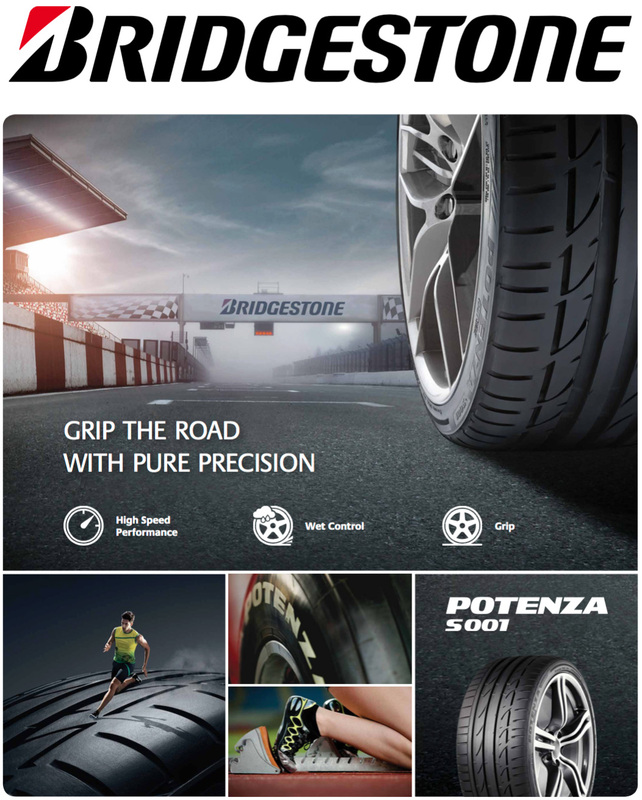 The Bridgestone Turanza T001 targets a broad range of vehicles, from mid-sized models and compacts up to large premium sedans, with a line-up covering all popular sizes including larger rim dimensions and higher speed ratings. Complete control and quiet comfort. This is Bridgestone's premium touring tyre, designed to complement the engine power and ride comfort of luxury and mid-range touring models. Top-quality handling on wet and dry. Roadhawk targets mainstream motorists who drive all types of journeys – urban, highway, commute, school run, shopping – on a daily basis. 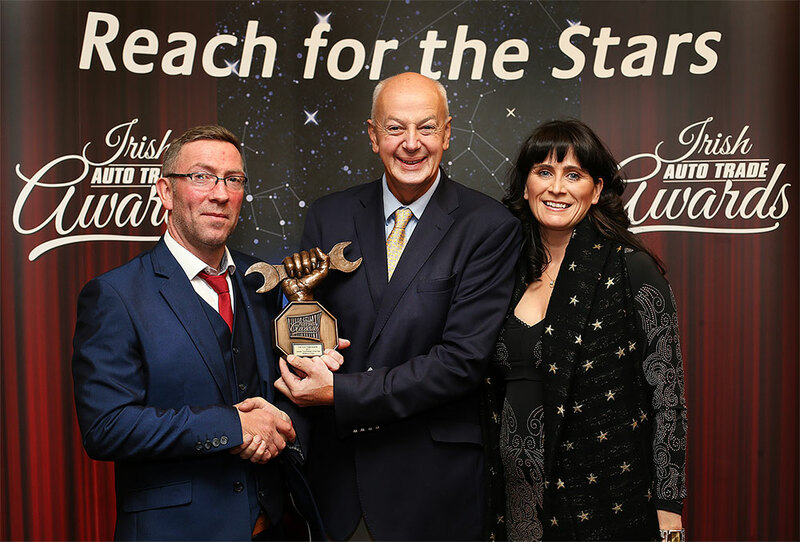 These drivers want a tyre that gives them long-lasting performance in road conditions where wet weather, heavy traffic, sudden braking and motorway speed are all part of the daily mix. In short, a tyre they can always count on. The Michelin Primacy 4 is a Premium Touring Summer tyre designed to be fitted to Passenger Cars. It is excellent in dry braking , wet braking, and wet cornering. Safe when wet. Safe when worn. Designed for medium and large vans. Michelin Agilis is homologated on more than 70% of current utility vehicles made by European manufacturers. Has a long life, and superior load bearing capacity and robustness. A unique mix of components gives the rubber exceptional internal rigidity, increasing the tyre's external flexibility and allowing it to mould itself into rough patches on the roads. With 10% more surface in contact with the ground, g-Force Profiler benefits from extraordinary grip and brings a real increase in sensation on bends.. The Profiler2, the latest addition to the BFGoodrich range, has been created specifically for fitting on mass-market vehicles to give expert and demanding consumers control and fun behind the wheel. Profiler2 is a safe, efficient tyre with very appealing performance on the road. Specific feature of Profiler2, the system of "shark tooth" grooves for excellent grip. A perfect combination between sportive feeling and long lasting performance. 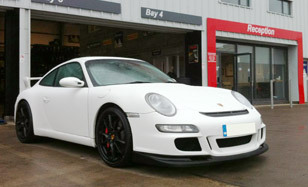 Designed for medium / large saloons and sport cars. Enhanced wear resistance, improved handling, stability and safety in both wet and dry conditions. Maintains constant ride comfort and reduced noise level along all tyre life. The hight performance tyre designed for medium to large sedans, offering an unconditional "trade-on" between wet performance and rolling resistance, whilst maintaining high levels of mileage. The new Cinturanto P 7 aims to achieve the new EU labels' top grades AA in both wet braking and rolling resistance, resulting in reduced fuel consumption and increased safety in the wet.